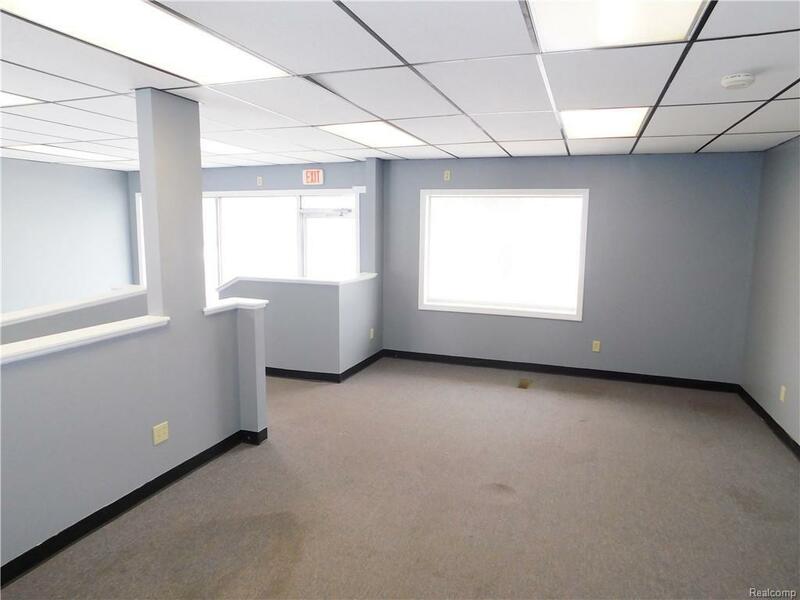 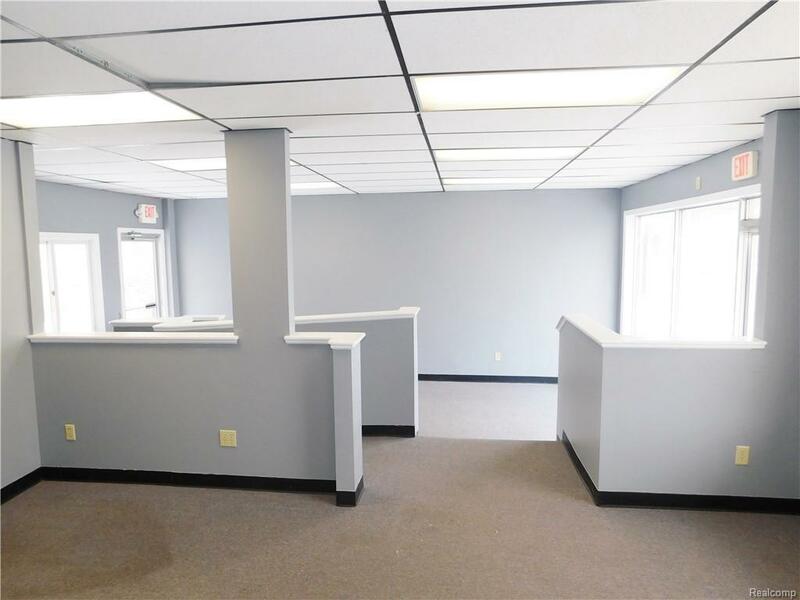 Excellent location for this commercial opportunity located in downtown Fowlerville. 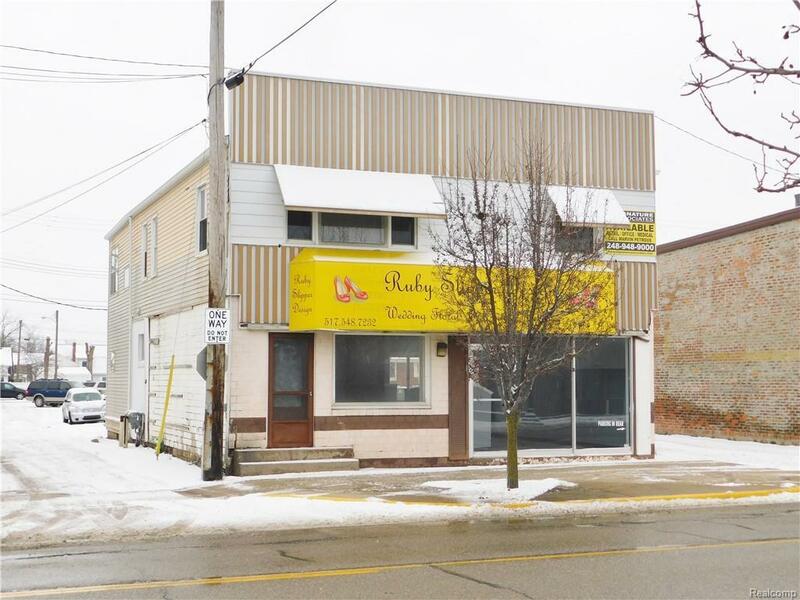 Current zoning allows for retail, office and service uses. 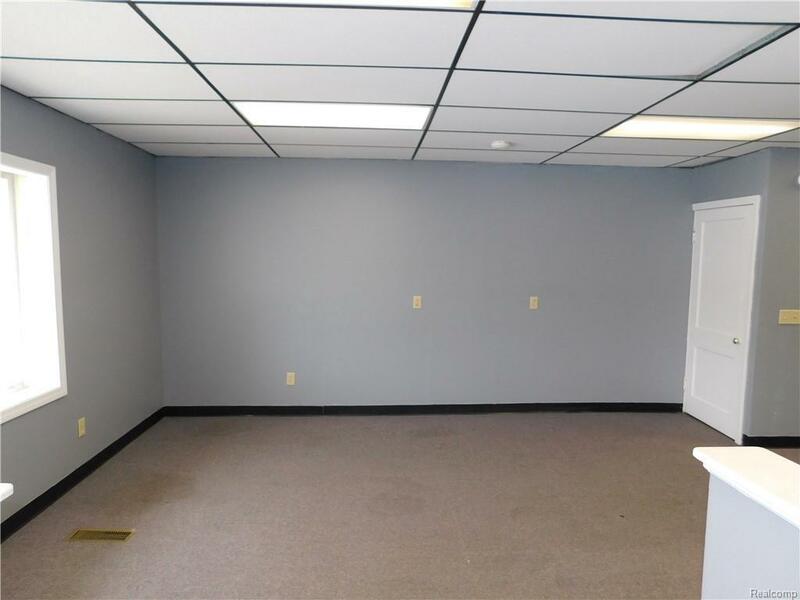 Listing courtesy of Harmon Real Estate Llc.